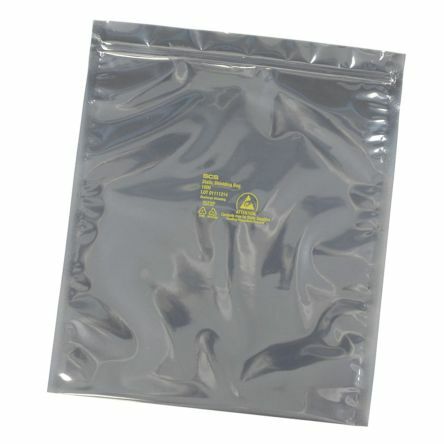 Zip-lock foil shielding bags for storing and transporting sensitive electronic circuits or components.Work on the Faraday shield principle.Bags carry the identification logo as a reminder that their contents are sensitive to static electricity. 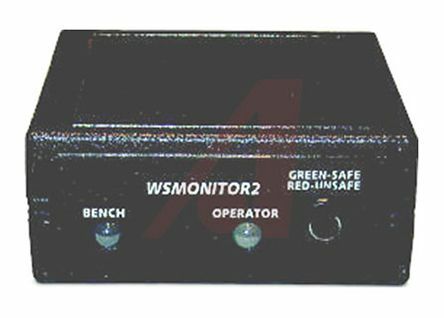 Professional range of 3M antistatic control monitors. 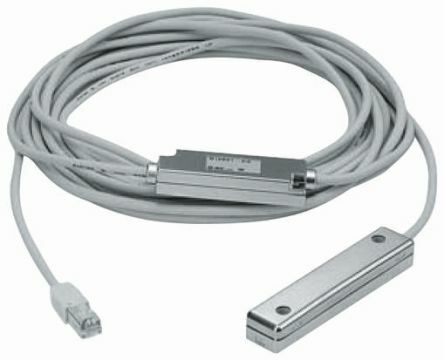 This monitor is specifically designed to allow the user to monitor the wrist strap. 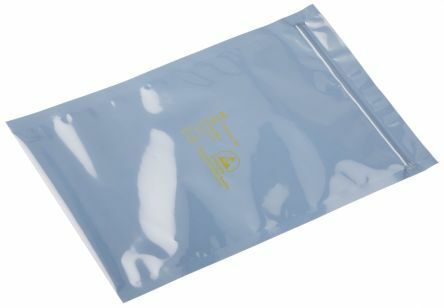 BlackUS Cable Type 838-1256.